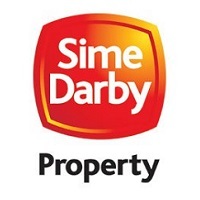 For four decades, Sime Darby have been in the property development market, building up townships, commercial buildings, and residences – over 21 to date with over 30,000 acres of landbank from Selangor to Johor. 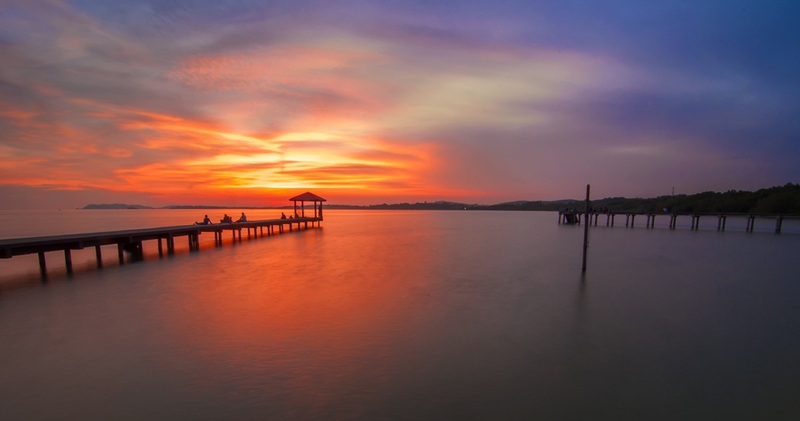 The earliest townships by Sime Darby, Taman Melawati and Subang Jaya, are almost five decade old, and both still vibrant, prime locations for families. Sime Darby also has projects overseas such as the Battersea Power Station in the UK and other operations and assets in Australia, Vietnam, and Singapore.